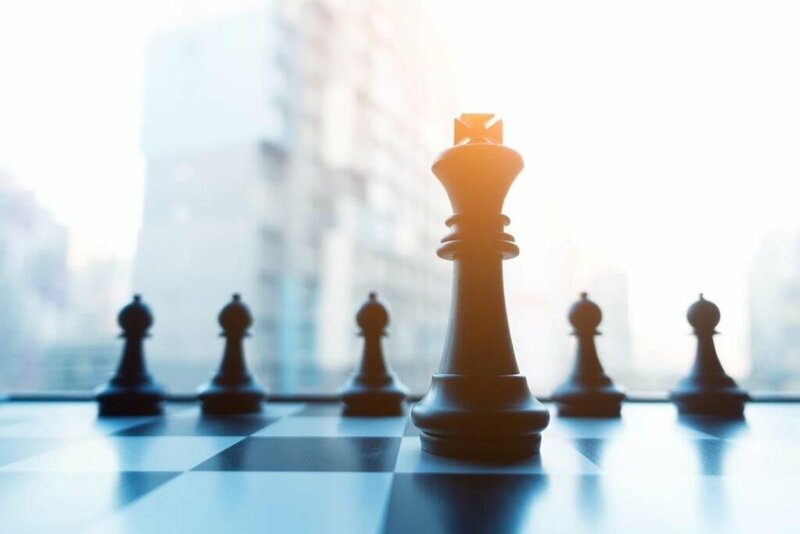 Running a credit union is much like playing a game of chess: a series of strategies and moves that, based on an overall plan and skillful execution, results in a successful endgame. For chess players, the endgame is a checkmate of the opponents’ King. For credit unions, the ultimate endgame is a thriving cooperative that delivers member value. A strong case can be made that mergers are beneficial for growth, market opportunity, financial improvement, scale, diversification, and human resources and succession planning. Indeed, mergers can be powerful tactical maneuvers, when done correctly and for the right purpose. Research has shown that well-executed mergers favor successful outcomes for both participating credit unions. This is particularly seen in similarly sized organizations. Mergers of equals are hard-wired to see a greater return of value to their owners. Why? Efficiencies and cost-savings of scale – which can then be passed back to the member through enhanced and better priced products, more choice in access channels, and overall service value. It is important to keep in mind that a merger is a tactic of an overall business strategy and should be placed on the table with all viable options. For example, if growth is an objective for purposes of market opportunity, a credit union has many alternatives. It could expand its charter, innovate technology, rethink marketing strategies, change the culture, or even rebrand (or a combination of any or all). Mergers can be disruptive. When a credit union deliberates on embarking on the merger adventure, it needs to be sure it is for the greater good of its membership and not simply a way to compete in the asset-size race. A credit union that enters into a merger with starry eyes and with little deliberation on the consequences, both good and bad, could find themselves making an erratic power move that could put themselves on the losing side of a check-mate. Mergers succeed when credit union leadership goes into the process with eyes wide open and a clear understanding of its purpose, benefits and costs. They are honest with themselves and their motivations. They know the components that make up a successful merger and they understand and learn from the failures of others. The rest of this series will discuss winning moves credit unions can play when navigating the merger process.